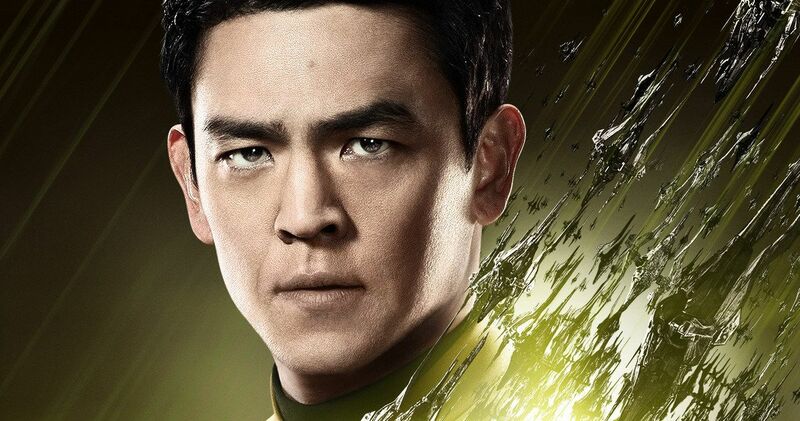 John Cho remains optimistic that Star Trek 4 is going to happen. If not now, then someday. It’s been roughly two and a half years since the last installment of the franchise, 2016’s Star Trek Beyond, hit theaters. Ever since then, and really even before that movie was released, there has been talk of the next installment. Unfortunately, nothing has actually come together and, as we recently reported, Paramount has apparently shelved the project indefinitely. Despite that, Cho, remains hopeful. Ever since the first J.J. Abrams-directed movie in this rebooted Star Trek franchise came out in 2009, John Cho has been a fixture of the cast as Sulu. During a recent interview, he was asked about the status of Star Trek 4, not long after the news began circulating that Paramount had more or less canceled it. Cho acknowledges that nothing seems to be happening right now, but that’s not always going to be the case. Here’s what he had to say about it. Indeed, the man does have a point. Star Trek is a massive part of pop culture and isn’t going anywhere, any time soon. Case in point, CBS All Access is planning a whole Trek universe on the small screen, using Star Trek Discovery as a springboard, in addition to their upcoming Picard series, as well as some animated shows and other projects they have cooking. But what of the movies? There are several reasons that Star Trek 4 didn’t get going terribly quickly. For one, most everyone in the core cast is very busy these days with tons of projects and, as such, it’s tough to get them all together. Chris Pine, specifically, desires to come back, but apparently got into a contract dispute with the studio, as he wanted more money to do the fourth movie. Chris Hemsworth, who was expected to return as George Kirk, ran into a similar issue, which didn’t help matters any. Those money issues are more complicated, given that Star Trek Beyond underperformed at the box office, bringing in just $343 million worldwide which, given its $185 million price tag, isn’t great. There’s also the Quentin Tarantino, R-rated Star Trek movie being developed, with Mark L. Smith (The Revenant) penning the screenplay. It’s possible that Paramount could move forward with that movie instead. At this point, it’s tough to say, but at the very least, John Cho seems happy to take the call when Paramount is ready. This news was first reported by Entertainment Tonight.